Any positive, impulsive act will spike your adrenaline and give you that feel-good factor. Not to mention you’ll be spending less time waiting around, so you can keep that adrenaline high for longer - who wants to wait for the adventure of a lifetime, anyway? By booking a last-minute trip, you’ll be feeling great and will be on your way before you know it! The Last Minute tab on our website will show you the incredible projects with last minute availability and, by selecting a date within the specified months, you’ll receive a pleasing discount! Volunteer on a great project for a great price! Here at The Great Projects, we update you with all the news and goings-on at each of our projects! When you see an update of animal rescues or ground-breaking achievements, you could be in with a chance of meeting these animals or getting involved when you book onto a trip with last minute availability! They say that preparation is key, but we believe it to be spontaneity. So, why not check out our current last-minute volunteering trips below and bag yourself a discount! 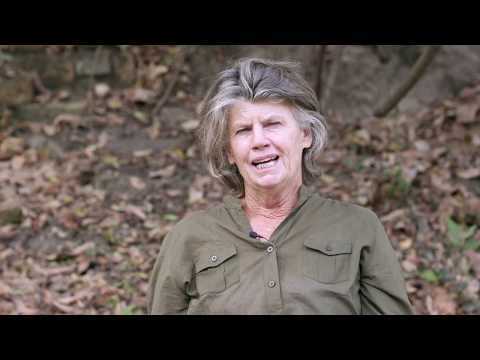 Want to protect elephants from human-wildlife conflict? Good – so do we! 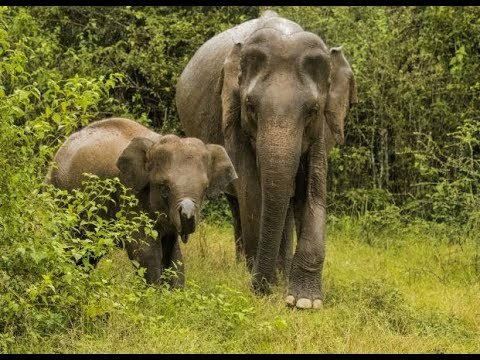 Check out the awesome Great Elephant Project to track and aid the conservation of these awe-inspiring creatures in beautiful Sri Lanka! Does Zimbabwe take your fancy? Well, at the phenomenal Rhino And Elephant Conservation Project, you can play a direct role in caring for these giants, which are in fact two of the Big 5! Have breakfast with elephants, track the rare white rhino and more! Visit the Mafia Island Whale Shark Conservation Project to aid marine conservation and seize the opportunity to identify individual sharks through photos and videos! So, there you have it: booking a last-minute volunteering trip abroad with The Great Projects really is exciting! Head over to our Last Minute page to check out the dates and discounts for the projects above! Join this unique whale shark internship project on the stunning Mafia Island in Tanzania. Volunteer with rhinos and elephants in Zimbabwe on this amazing conservation project! Encounter the beautiful Asiatic elephant deep within the heart of the vast and verdant Sri Lankan jungle! Footprint Identification Technique - The Future Of Monitoring Wildlife? The Namibia Wildlife Sanctuary has been working closely with an organisation to develop technology that enables wild cheetahs and leopards to be tracked simply by using pictures of their footprints. This is revolutionary in the sanctuary's efforts to mitigate human-carnivore conflict. Read on to find out more!